Living close to countryside means being able to see, smell and hear more of our natural world. A semi-rural garden can reflect this by being less influenced in shape and style by man-made structures but more by the natural environment. A well designed bungalow with a good sense of space but lacking any defined area for socializing. A small wall was built to enclose the patio area and paving, a water-feature and bold planting created a welcoming and interesting space. "What a difference the design has made. We can really use the space now! 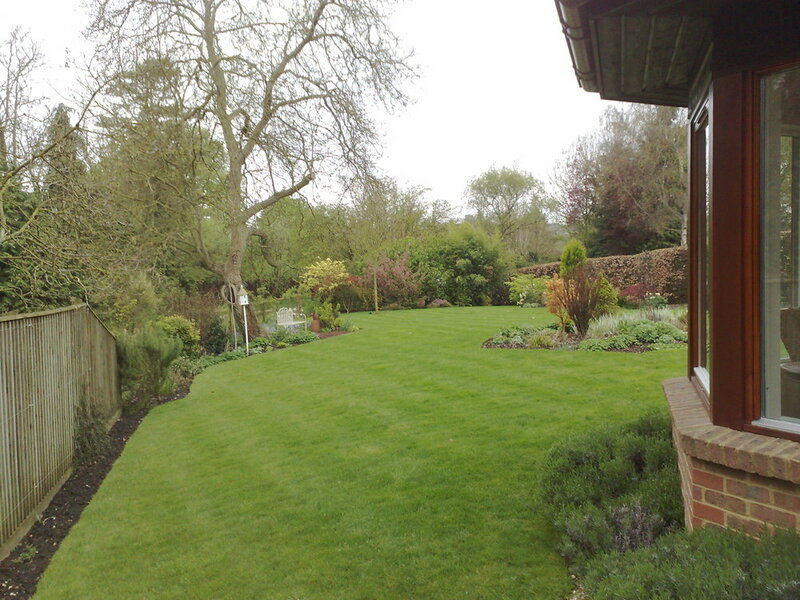 Great for wildlife and great for the family; thank you" Mr & Mrs R.
On the edge of countryside this garden had a pond believed to date back to medieval times and the challenge of a newly-built extension on a gently sloped site. An active family of six wanted to entertain, enjoy games and have deep borders. "We highly recommend Will Ridpath to you as a designer and a project manager. It is a great result and a dramatic transformation." 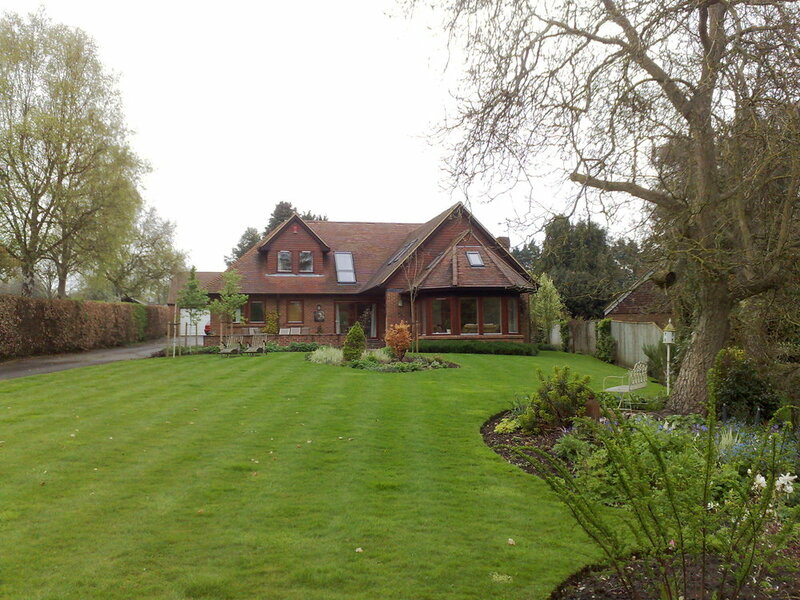 Mr & Mrs C.
A recently retired couple who were keen gardeners wanted something to replace their dull estate garden. By painting the fences, making a clear focus with water feature, adding some exuberant planting and softer grasses a transformation was achieved. "What a transformation! It really is something else; the grasses are fantastic." Mr & Mrs L.